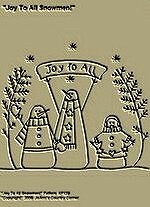 #A196 Primitive Stitchery Pattern, "Joy To All Snowmen!" 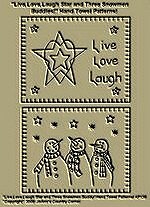 Primitive Stitchery Pattern, "Joy To All Snowmen!" #A197 Primitive Stitchery Pattern, "Laundry 10 Cents!" 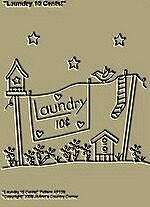 Primitive Stitchery Pattern, " Laundry 10 Cents!" 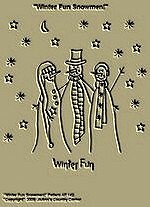 #A198 Primitive Stitchery Pattern, " Four Snowmen Spelling, "Snow!" 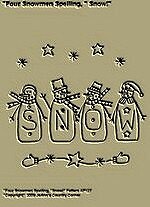 Primitive Stitchery Pattern, "Four Snowmen Spelling "Snow!" 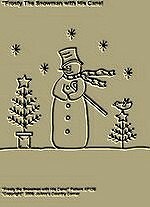 #A199 Primitive Stitchery Pattern, "Frosty The Snowman with His Cane!" 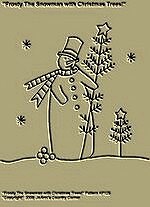 Primitive Stitchery Pattern, "Frosty The Snowman with His Cane!" 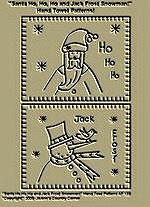 #A200 Primitive Stitchery Pattern, " Frosty The Snowman with Christmas Trees!" 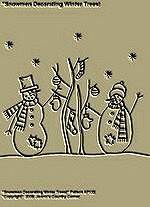 Primitive Stitchery Pattern, "Frosty The Snowman with Christmas Trees!" 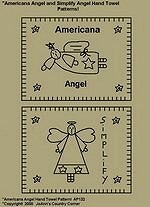 #A210 Primitive Stitchery Pattern, "Americana Angel and Simplify Angel!" Hand Towel Patterns! 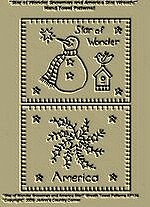 Primitive Stitchery Patterns, Set of 2, Easy and Fast To Stitch, Hand Towel Patterns. " Americana Angel and Simplify Angel!" Hand Towel Patterns! 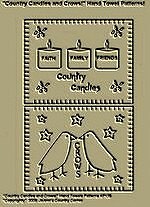 #A211 Primitive Stitchery Pattern " Olde Thyme Victory Garden!" 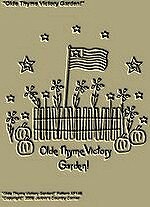 Primitive Stitchery Pattern, "Olde Thyme Victory Garden!" 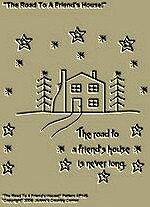 #A212 Primitive Stitchery Pattern "The road to a friend's house is never long!" 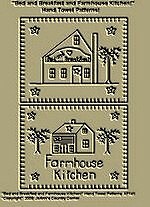 Primitive Stitchery Pattern, "The road to a friend's house is never long!" 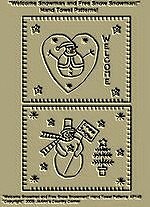 #A213 Primitive Stitchery Pattern "Blessed are the gathered here." 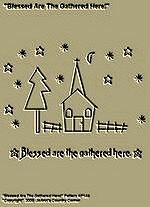 Primitive Stitchery Pattern, "Blessed are the gathered here." #A214 Primitive Stitchery Pattern, "Soap and Towel 5 Cents Laundry!" 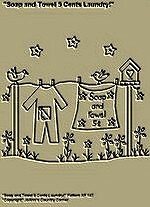 Primitive Stitchery Pattern "Soap and Towel 5 Cents Laundry!" #A215 Primitive Stitchery Pattern "Bless This House!" 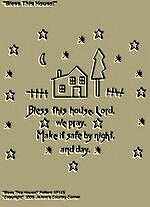 Primitive Stitchery Pattern, "Bless This House!" Saying "Bless this house, Lord, we pray, Make it safe by night and day."